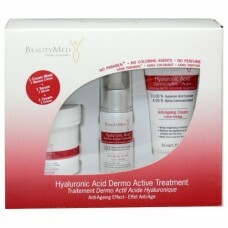 Gives your skin renewed life! Directions: Apply the Hyaluronic Acid Complex twice daily onto a clean face, neck and decollete. Massage in using light circular motions until completely absorbed. 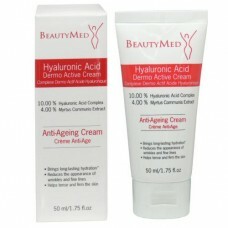 Then, apply the Hyaluronic Acid Cream. 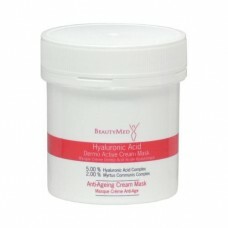 Tip: Can be used in salon with an ultrasound beauty device. 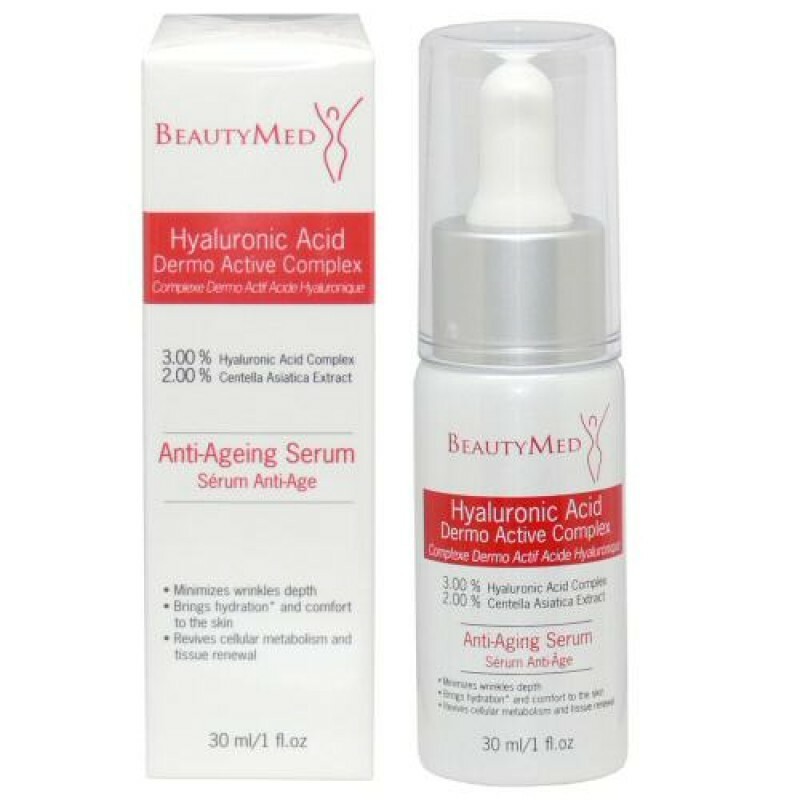 Click to view the Dermo Active Treatment protocol, and learn how to use the serum in a complete routine.